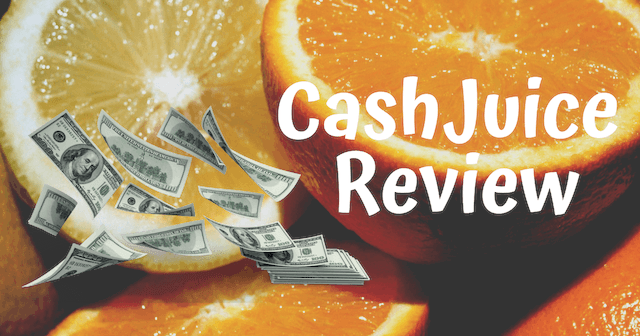 Are you looking for a better way to find keywords for your blog posts and websites? 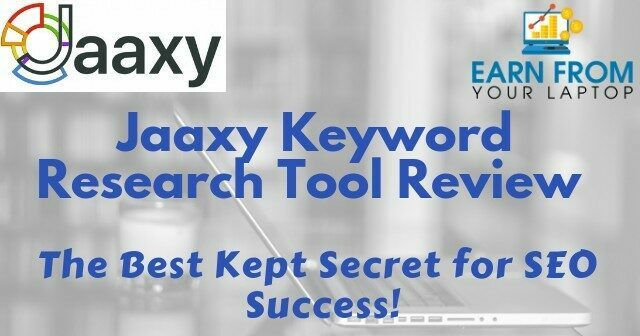 Or are you new to keyword research and want to know how to find (and use) great keywords? You are in the right place! Finding profitable keywords with low competition can be really difficult. In order to generate traffic, you need quality content and in order to create content, you need to learn how to find profitable keywords with low competition. These are the best keywords for SEO. 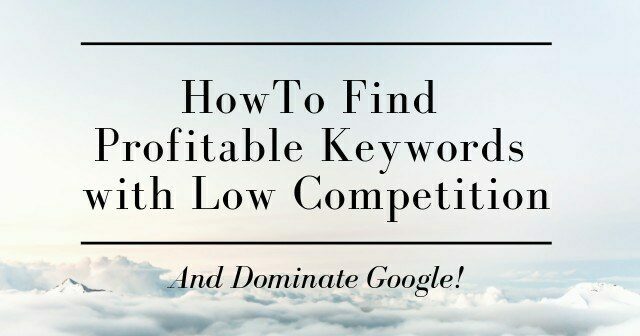 Keyword competitiveness is rising so this is one of the hardest things for beginners to achieve. Why? Confusing? Hard to learn? 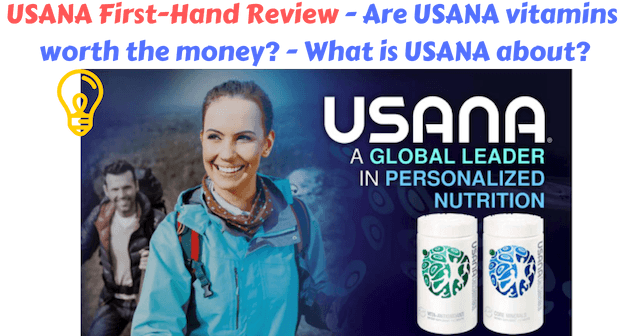 Learning how to increase traffic on your website free can boost your income substantially and be the difference between earning consistent weekly income and earning nothing in your online business. How do you do this? 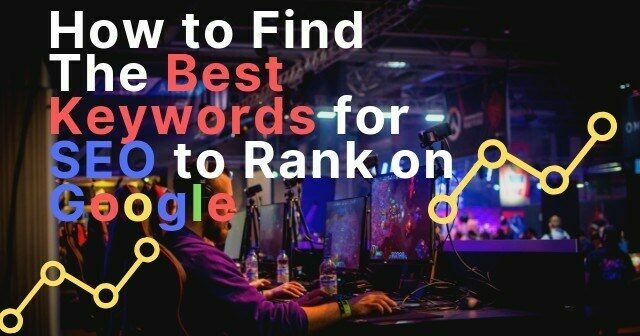 Learning how to Find the Best Keywords for SEO to Rank on Google creates true organic web traffic. Traffic flowing free from search engines is the best traffic and always beats traffic you have to pay for. The most challenging part of running a business website is getting traffic to the site. Whether your business is a blog or an online store, everyone agrees that getting traffic is one of the most crucial factors when it comes to leveraging the internet as an income producing resource. Traffic brings people to your site, gives your brand attention and most importantly, converting readers into customers is how you make money.